Weston achieved CERCLA decision documents for site closure of 45 impaired sites and facilitated the transfer of Base Realignment and Closure (BRAC) property for reuse and redevelopment at Letterkenny Army Depot (LEAD) in Pennsylvania. LEAD is a large, complex DoD site, covering more than 19,000 acres. Approximately 17,000 acres are used for ammunition storage and disposal, and the remaining land comprises industrial, maintenance, and recreational areas. LEAD is a unique and complex project because of the layered technical and regulatory issues that must be addressed concurrently in order to close all sites. The project involves two separate National Priorities List (NPL) (“Superfund”) sites, plus the ammunition area; 8 phases of property transfer through the BRAC process, covering approximately 1,235 acres; 7 groundwater operable units with varying levels of geologic complexity; over 130 BRAC and Army-retained sites to be closed under CERCLA; comingled, multimedia contamination, including VOCs, SVOCs, PFCs, PCBs, dioxins/furans, pesticides, and metals, and numerous stakeholders, including the U.S. Army, EPA Region 3, Pennsylvania Department of Environmental Protection (PADEP), local reuse authority, Restoration Advisory Board (RAB), Chambersburg Area School District (CASD), and local townships. The Army had been investigating sites at LEAD for over 20 years without realizing sufficient progress towards closure. Weston was contracted to close 45 of these LEAD sites and to maintain and monitor existing remedies at 6 more sites. 45 sites were consolidated into five sets of CERCLA documentation (remedial investigation [RI]/feasibility study [FS] through Record of Decision [ROD]), and RCRA closure of three sites was integrated into the CERCLA process to reduce redundancy and streamline document reviews. Over 1,000 environmental samples were collected across all media to characterize the nature and extent of contaminants. Geophysical surveys were conducted to characterize former landfill boundaries and remnant quarry highwalls, and to identify and delineate anomalies for further investigation. Dye studies and sediment studies were conducted to evaluate groundwater and surface water flow and identify source areas. An enhanced in situ bioremediation system using food-grade, 60% sodium lactate solution was constructed, and operated and maintained to remediate VOC contaminated groundwater. 2,500 tons of dioxin/furan-contaminated ash and soil were excavated and disposed off-site. 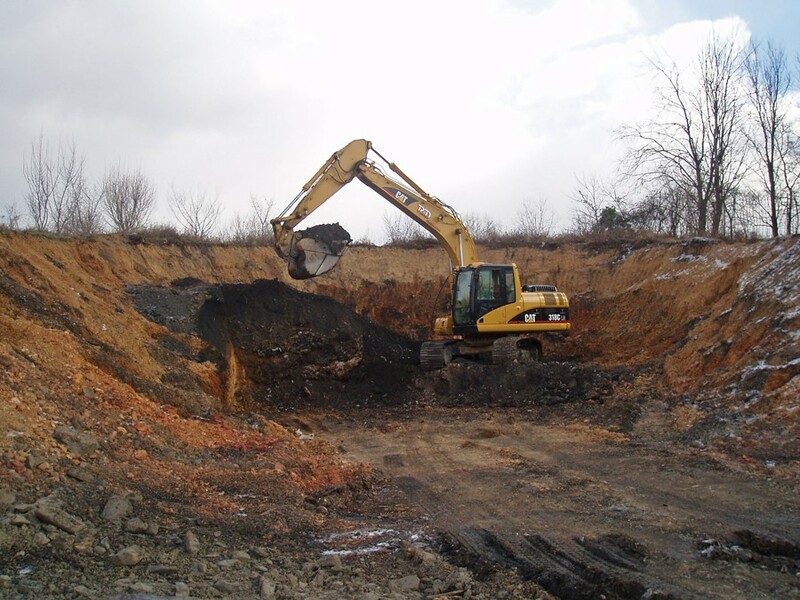 Cover systems were installed at two landfills to comply with PA landfill closure and Land Recycling Program (Act 2) regulations. A vapor mitigation system was constructed, operated, and maintained at one industrial building to eliminate potential worker exposure to VOC-contaminated sub-slab soil gas and indoor air. A total of 672 woody plants composed of 185 canopy trees, 131 understory trees, and 356 native trees and shrubs were planted in drainageways and ephemeral streams to reduce the rate of erosion of soil and sediment, and thereby, minimize transport of PCB-containing sediments to a downstream lake. EPA Remedial Project Manager Turnover – During 7+ years of the contract, EPA turnover resulted in five different EPA Remedial Project Managers (RPMs) for LEAD. Weston created and led “Introduction to LEAD” meetings to reduce their learning curve, establish positive relationships, and maintain program momentum. Regulatory Review – Weston leveraged our existing relationships with EPA and PADEP Project Managers to address comments informally, manage/align program goals/priorities, and consolidate multiple LEAD sites and operable units into single documents to reduce regulatory review cycles. Data Gaps – Weston minimized or eliminated the extent of additional site characterization by presenting multiple lines of evidence to avoid data gaps and address regulatory concerns. Risk Updates – Weston leveraged knowledge of risk assessment methodology to negotiate with EPA toxicologists for use of screening level or risk ratio evaluations to address updates to regulatory risk assessment guidance and/or toxicities and minimize delays in document development and reviews. Negotiated EPA Region 3-approved front-end technical impracticability (TI) Waivers for groundwater at three dense nonaqueous phase liquid (DNAPL) source areas that are expected to reduce future remediation costs by more than $10M. Characterized existing cover materials at five landfills to optimize cover design, which will save the Army over $1M in material costs. Negotiated with PADEP to install “alternative” cover material to allow for future intended use of a landfill for heavy equipment and vehicle storage. 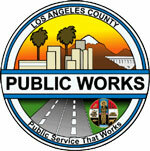 Received 100% Excellent and Very Good Contractor Performance Assessment Reporting System (CPARS) ratings.